Phil Wilson was bitten by the knifemaking bug in 1985. While filleting cod, he discovered first-hand he preferred a finger-guard segregating the blade from the handle to stop the hand from sliding forward onto the cutting edge. 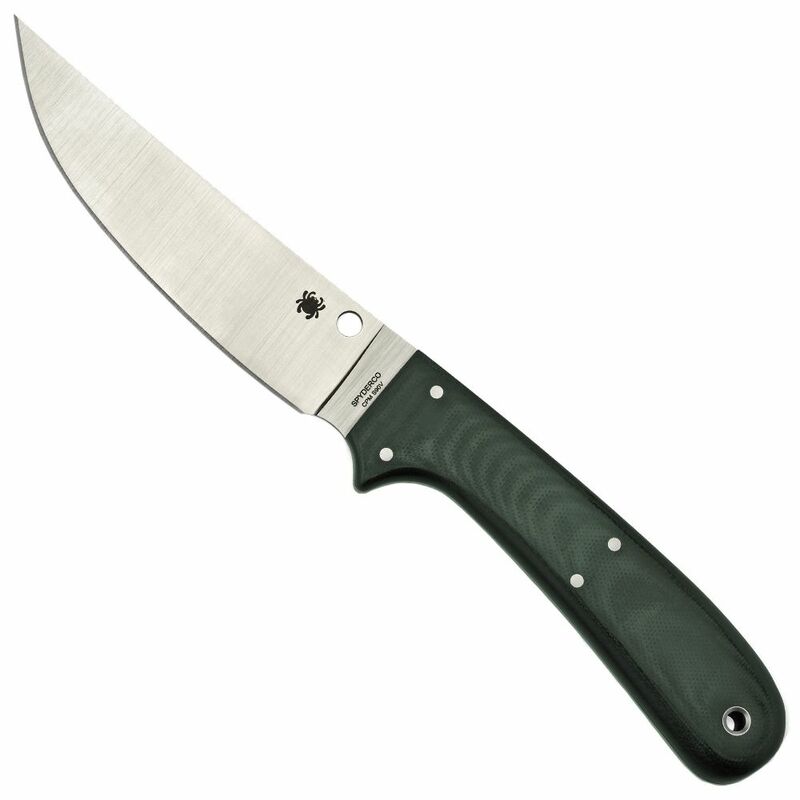 His fishing knives feature long flexible blades using superior edge-holding steels. His Southfork's finger-guard positions the index finger and remaining three fingers on the handle ready for extended use and ergonomic control. 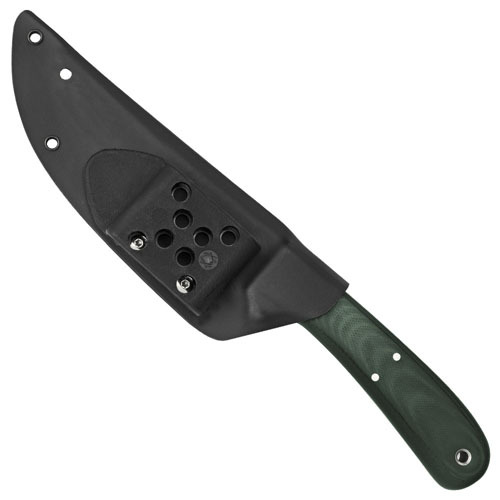 Upswept tip and full-flat blade offer just the right amount of belly for field dressing, cleaning and nearly any and all outdoor chores.